The products from the sea, from our vegetable garden, the oil from the cove olive trees, our water... and now Jóncols honey. 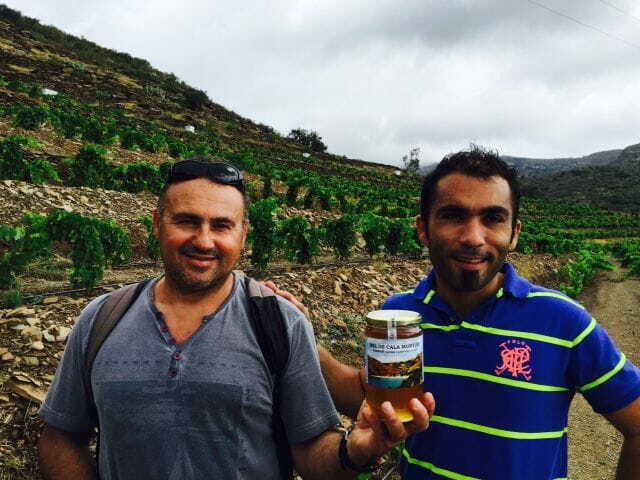 With the invaluable collaboration of the renowned producer from Cala Montjoi, Felipe Berta, last April we installed six beehives at the hotel complex and now we have the first jars of honey from the cove for our guests to sample and make their visit even sweeter. The honey is from the bees that pollinate the flowers in the cove next to Cadaqués, right in the middle of the Cap de Creus Nature Reserve. 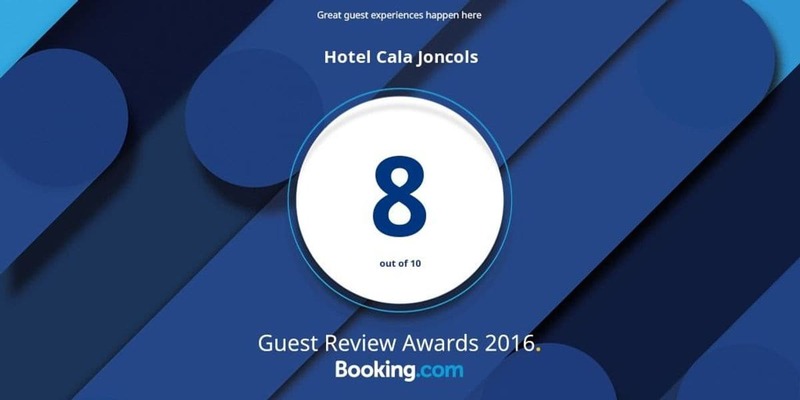 It is Wildflower Honey, made from different varieties of Mediterranean flowers, tasting of the sea, tranquillity and nature; the elements that define the Jóncols. This season the Hotel has wanted to emphasise local products and for this reason we have been encouraged to make our own honey.